With the Insurance Institute for Highway Safety recently upgrading its crash testing and the National Highway Traffic Safety Administration thinking of doing the same, crash test results are on people’s minds. With more than 60 crossovers already on sale – and at least another half dozen coming in the next twelve months – the not-an-SUV, not-a-car, not-a-wagon segment is being closely watched by customers and manufacturers alike. 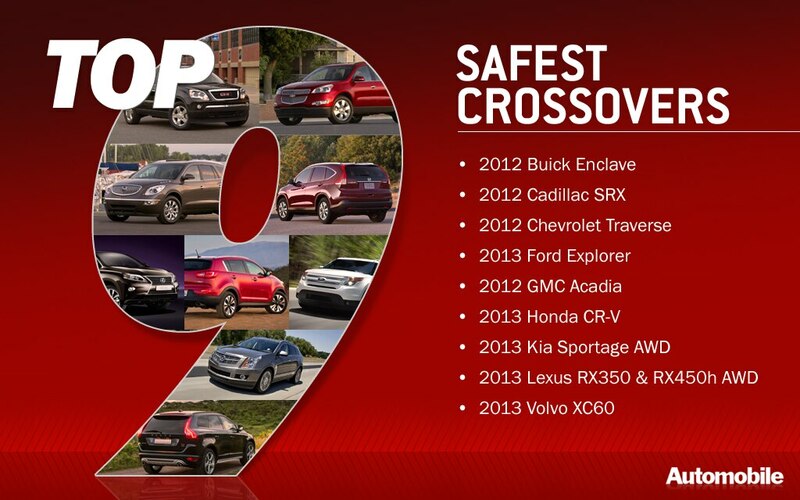 Despite there being roughly five dozen different crossover models available, just nine of them have scored a five-star overall rating from NHTSA and been named to the IIHS’ Top Safety Picks list. Find them all below, listed in alphabetical order. 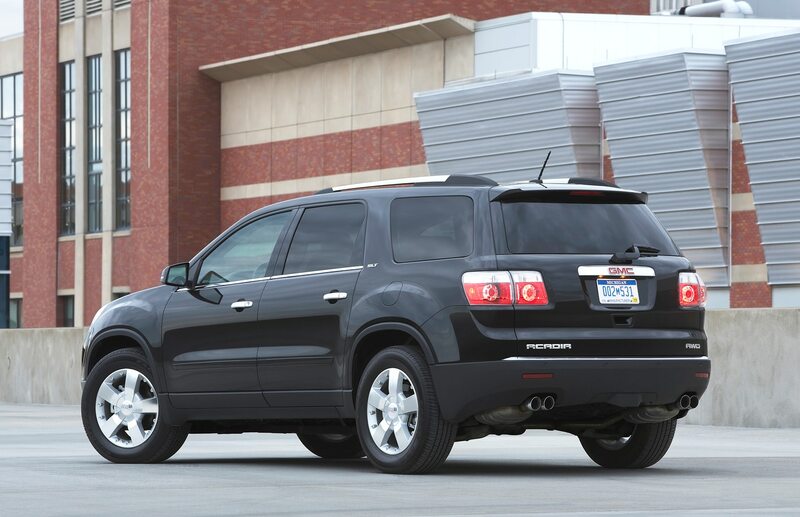 All three of General Motors’ full-size crossovers make our list thanks to their shared Lambda platform and identical safety equipment. 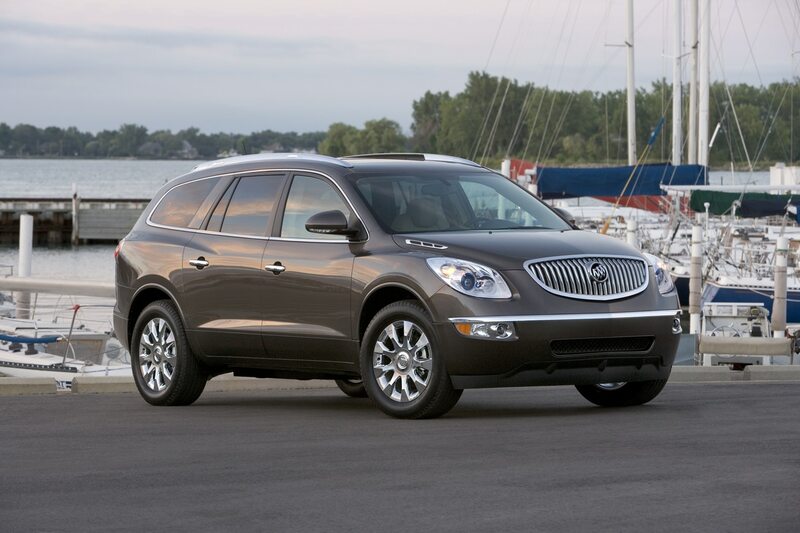 The Enclave, Traverse, and Acadia all come standard with seven airbags – including side curtains that cover passengers in all three rows and a front center console airbag – and stability control, as well as OnStar automatic crash response notification and assistance. 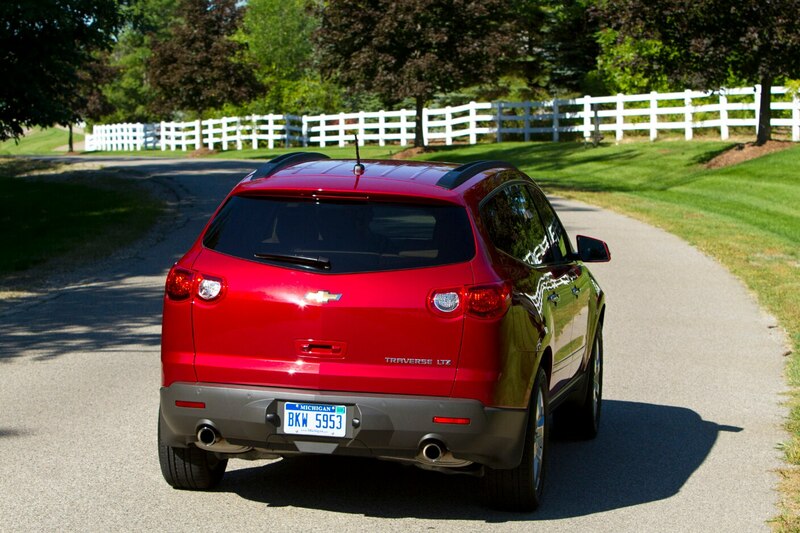 Keep in mind that the top ratings for these three crossovers do not apply to the revised 2013 models yet; that said we don’t expect the updated versions to lose the top ratings of the 2012 models. 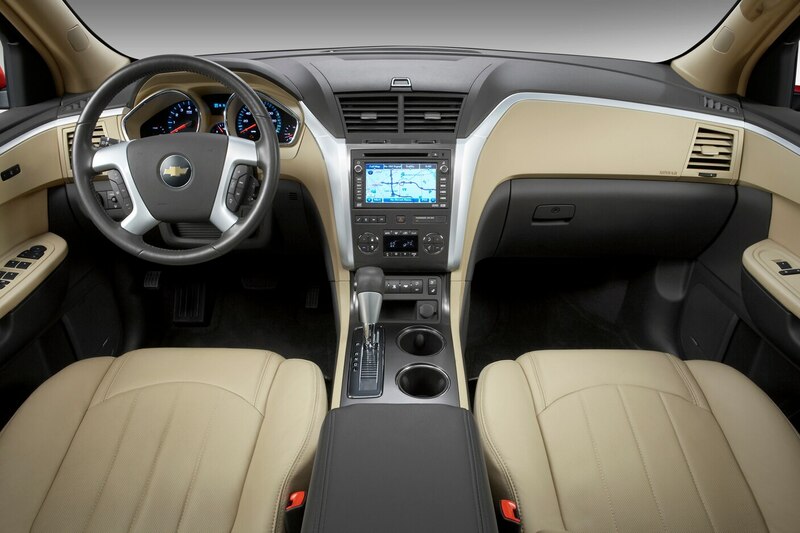 For 2013, GM has actually added more safety goodies to the Lambda triplets with available equipment such as forward collision warning, lane departure warning, rear cross traffic alert, and blind spot monitoring. 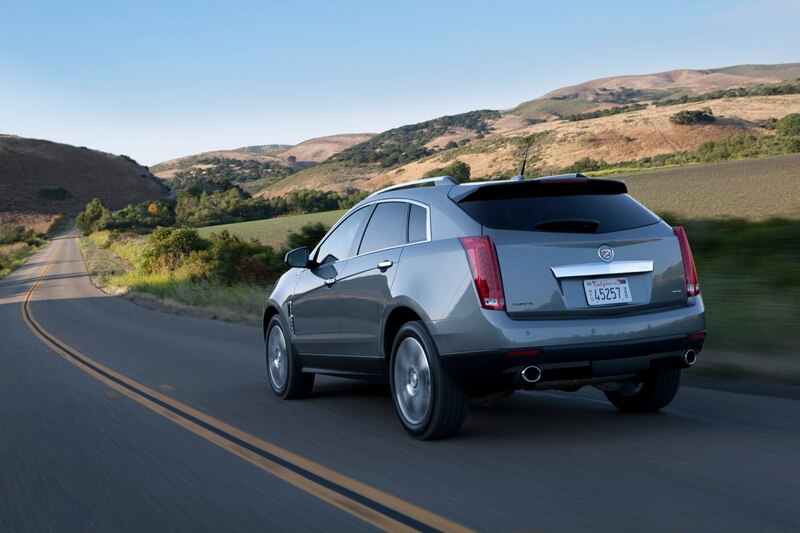 Cadillac has gone after the Lexus RX in the luxury crossover segment, guns blazing. 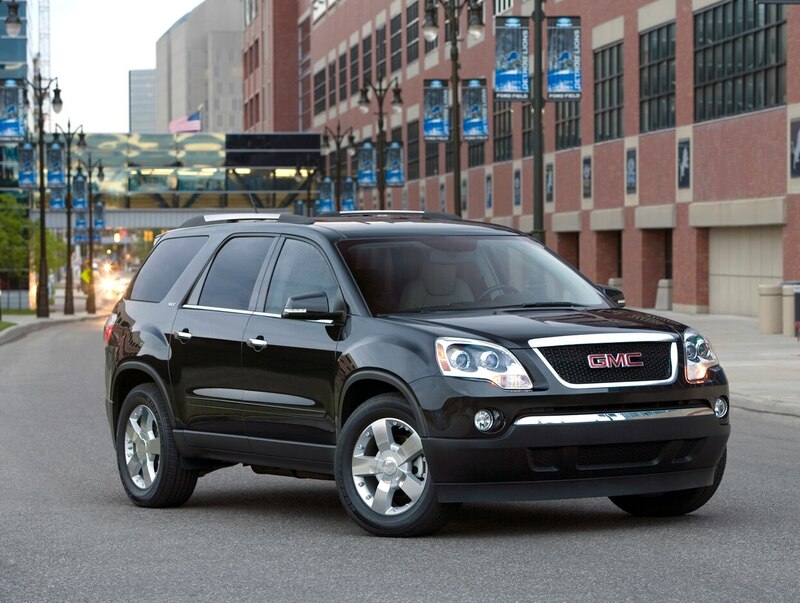 Not only is the SRX second only to the Lexus in the sales numbers, both vehicles find themselves on this list. 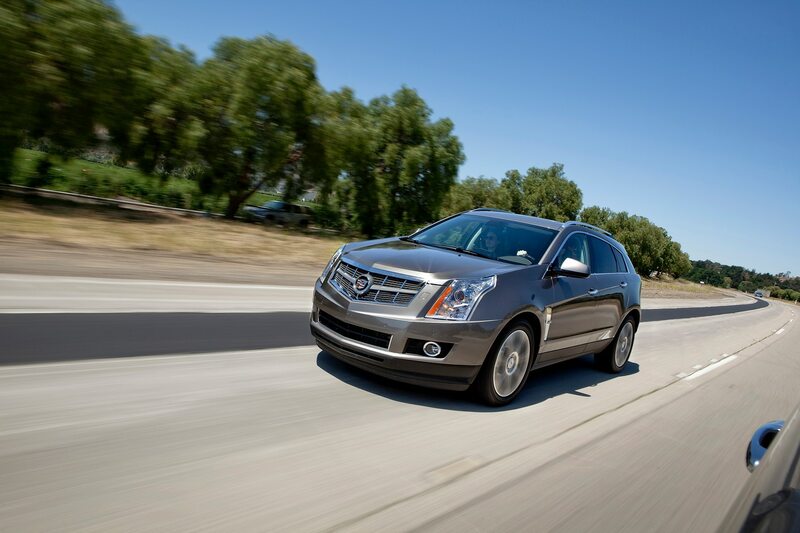 Standard on the 2012 SRX are six airbags, traction control, StabiliTrak advanced traction control, and OnStar automatic crash notification. Cadillac is stepping up the SRX’s safety credentials next year – the 2013 model has a very slight aesthetic update outside and a revised interior with the brand’s Cadillac User Experience infotainment system, aka CUE, and four new safety technology options: optional automatic front and rear braking, blind spot monitoring, automatic cruise control, and the Safety Alert Seat that vibrates to notify on a potential collision. 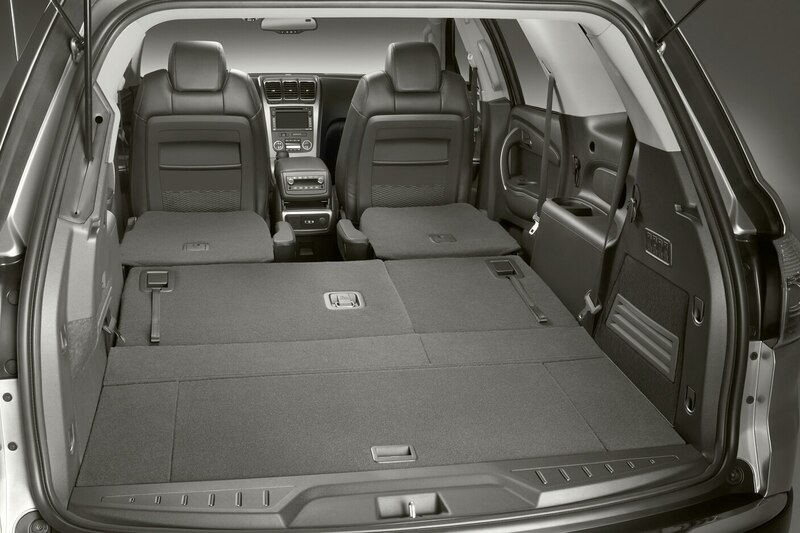 Ford has loaded up the Explorer with virtually every piece of safety equipment it has in its arsenal. 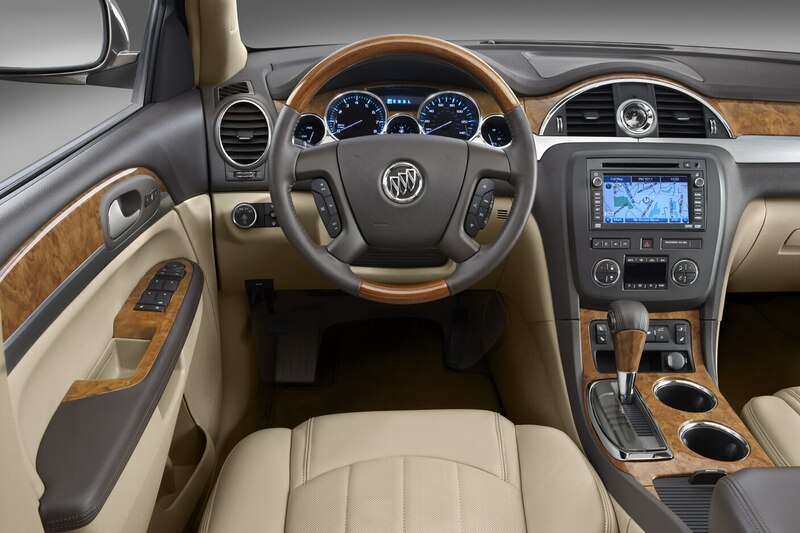 Not only does it come standard with a plethora of airbags – including a standard passenger-side knee airbag – it also comes with a full complement of tech nannies. Standard on the Explorer are roll stability control, traction control, and curve control (which slows the vehicle down if it’s going too fast in a turn). Optional safety extras include inflatable rear seatbelts, adaptive cruise control with forward collision warning, blind spot monitoring, rear cross path detection, and SOS post-crash alert. 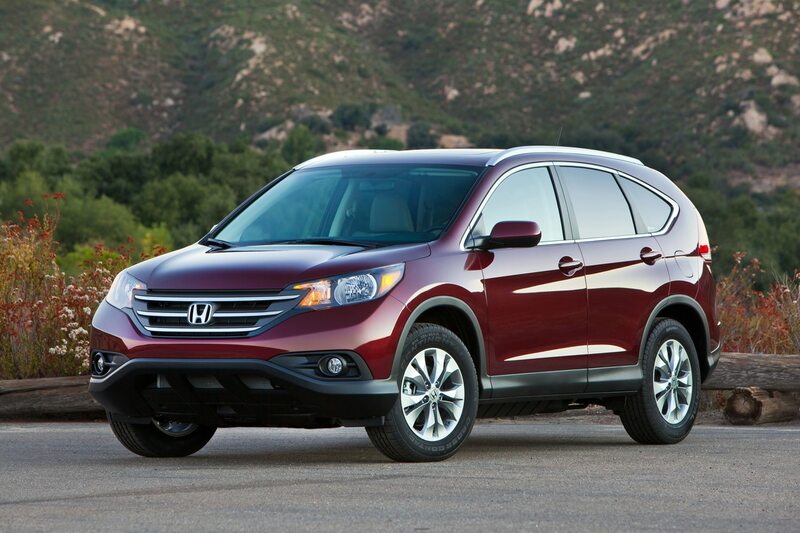 It doesn’t take fancy gizmos to be a safe crossover, and the Honda CR-V is a case in point. Equipped with six airbags, stability control, anti-lock brakes, and motion-adaptive electronic power steering, the CR-V is a top-rated crossover by both agencies. Optional all-wheel drive helps make the compact Honda even more sure-footed in inclement weather. 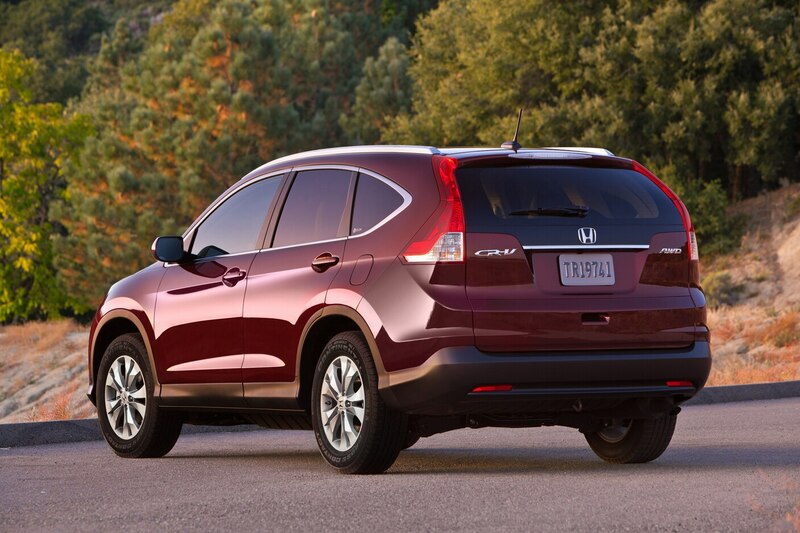 There’s nothing fancy or special about the CR-V’s equipment, it’s just safe and effective. 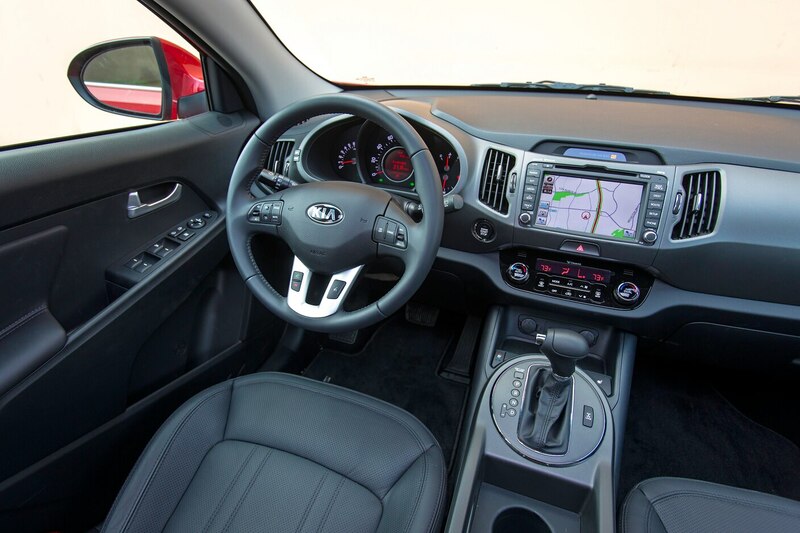 Like the Honda, the Kia Sportage doesn’t need all that much techno-wizardry to make it one of the safest crossovers on the market. Standard are six airbags, traction control, rollover sensors, hill assist control, electronic brake-force distribution, and anti-lock brakes all around. 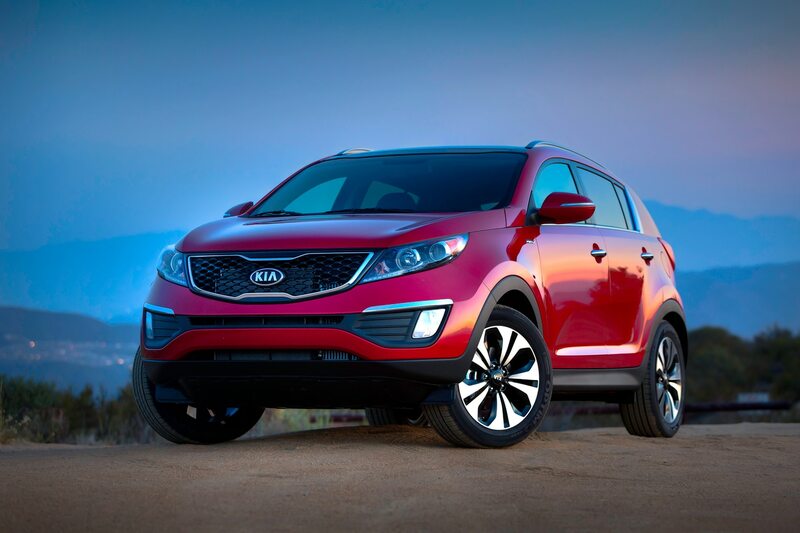 The Sportage is also one of the most nimble crossovers on the market thanks to its quick steering and sporty chassis tuning, meaning that you can more easily avoid getting in an accident in the first place. That said, only the all-wheel drive models (a $1500 option) earn NHTSA’s five-star rating; front-drive Sportages get four stars. 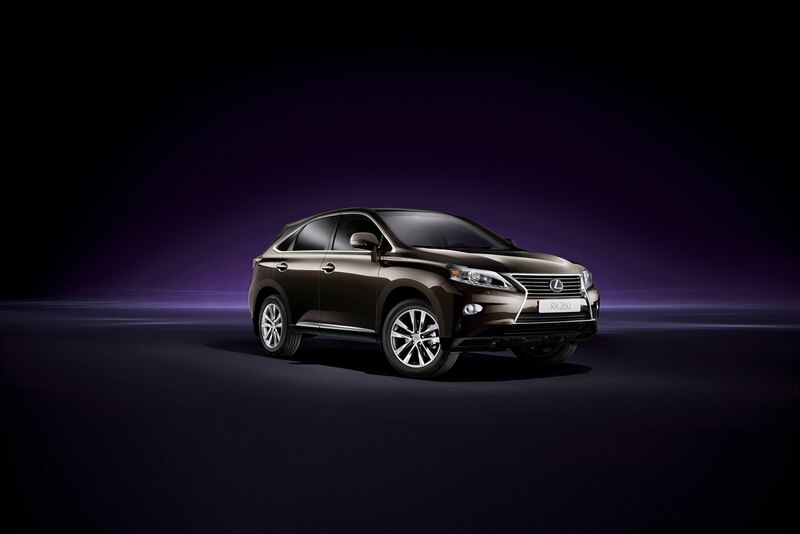 Despite facelifting the RX for the 2013 model year, Lexus will have to play catch up to Cadillac when it comes to safety technology, but that doesn’t keep the RX from achieving a spot on this list. 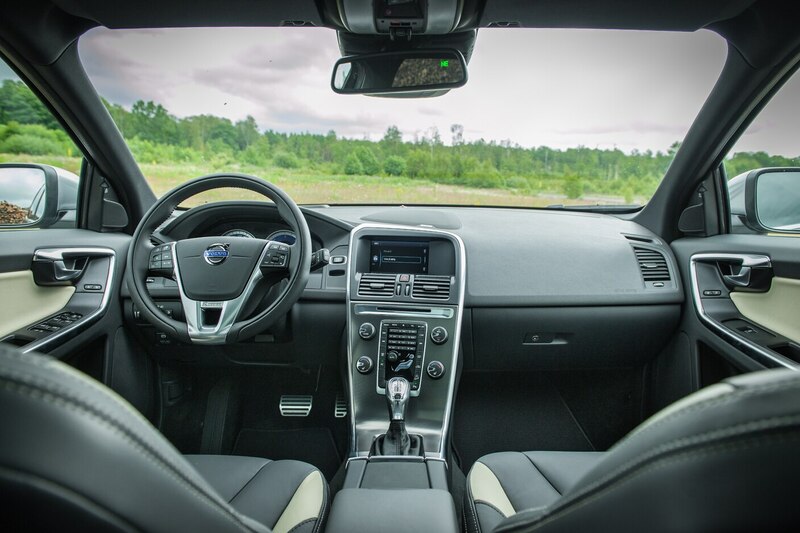 In fact, it has the most standard airbags than any other crossover (10) and an available millimeter-wave radar sensor for its available Pre-Collision System that will detect and prepare for an impending collision. 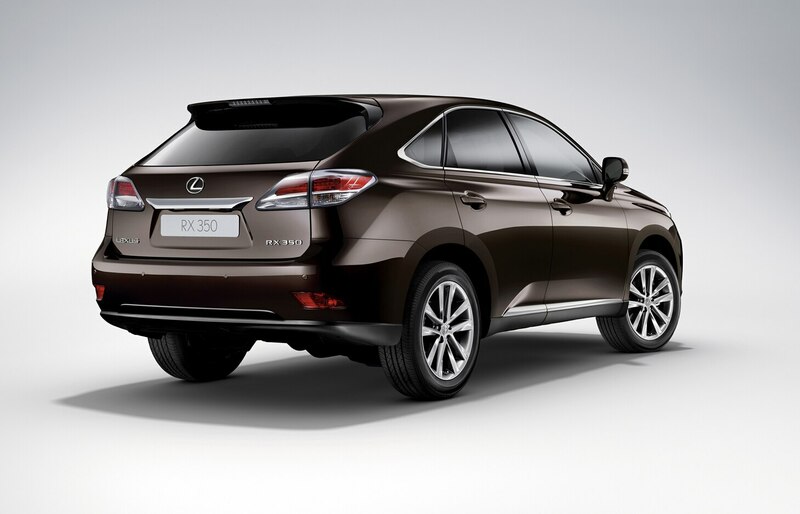 A blind spot monitor is also optional, while rain-sensing windshield wipers, anti-lock brakes, stability control, and Lexus’ Safety Connect system (like OnStar) are all standard. 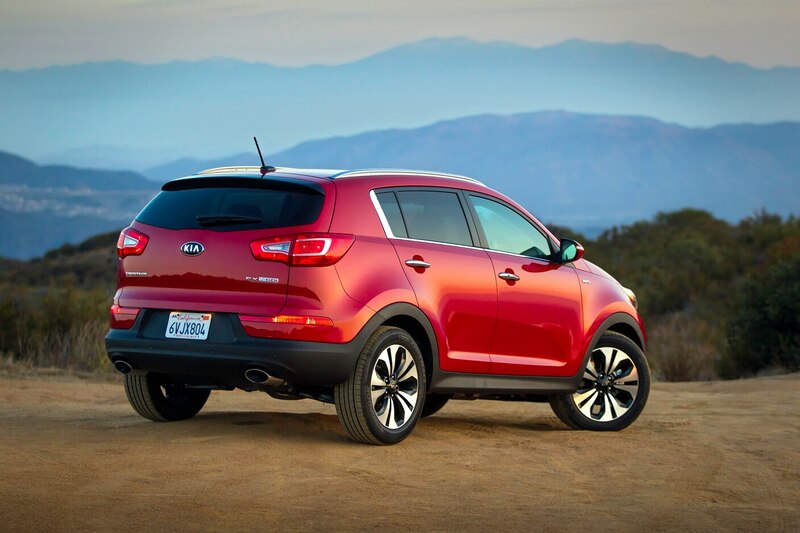 But like the Kia, only all-wheel drive RX models make it onto the list, as front-wheel drive versions are rated at just four stars by NHTSA. 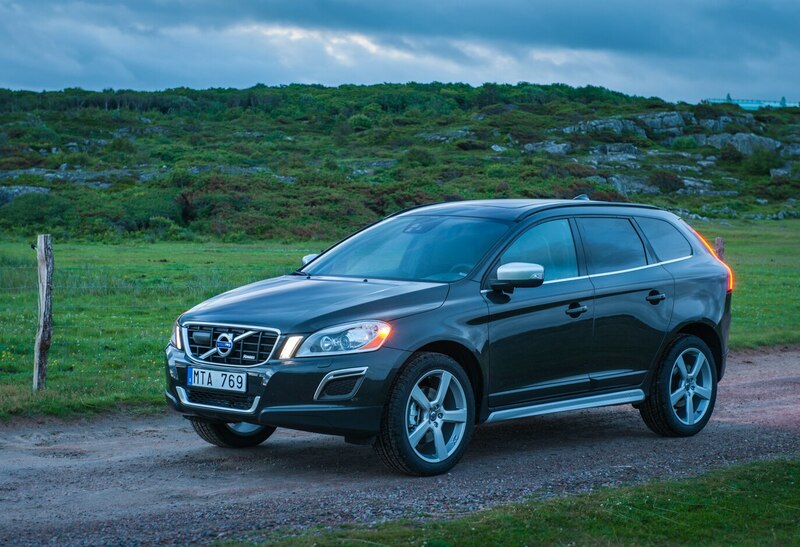 It’s not surprising to see a Volvo on this list. The Swedish car company has exploited its leadership in safety technology to help it carve out a niche and craft its brand image in the marketplace. 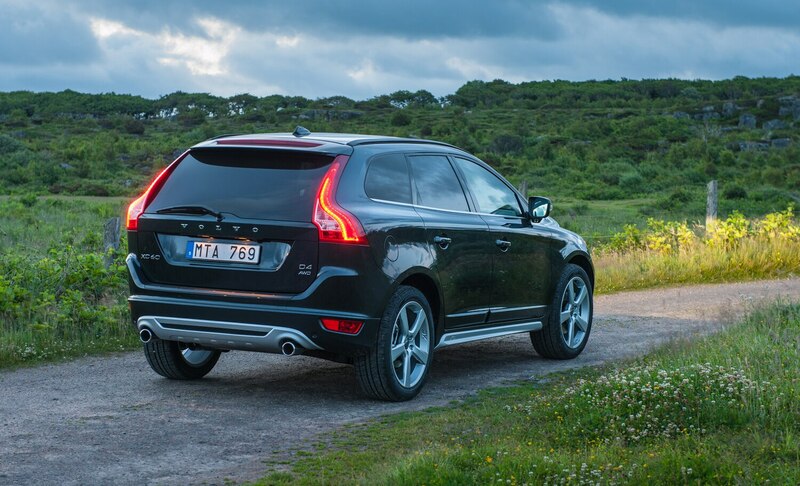 The XC60 combines the company’s latest suite of technology – pedestrian detection, City Safety automatic braking, traction control, rollover stability control, six airbags, and built-in child booster seats – along with confident driving dynamics to create a very safe vehicle. High-tech goodies like adaptive cruise control, swiveling xenon headlights, a rearview camera, and a blind spot monitoring system are all optional. 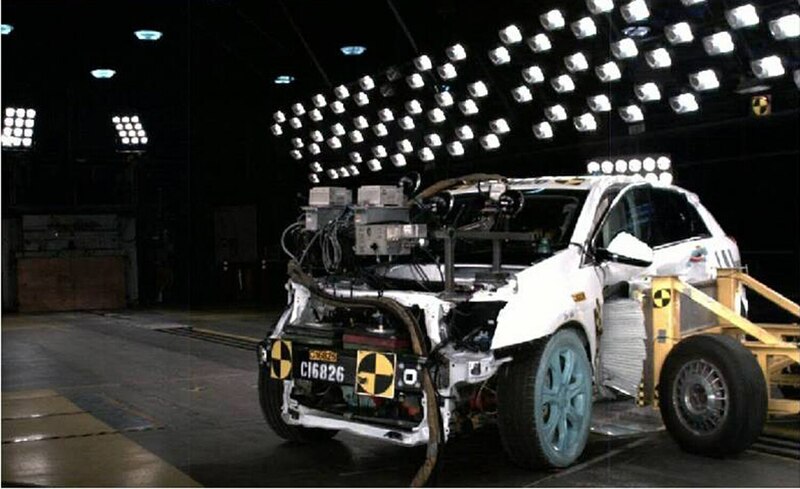 With the Insurance Institute for Highway Safety recently upgrading its crash testing and the National Highway Traffic Safety Administration thinking of doing the same, crash test results are on people’s minds. 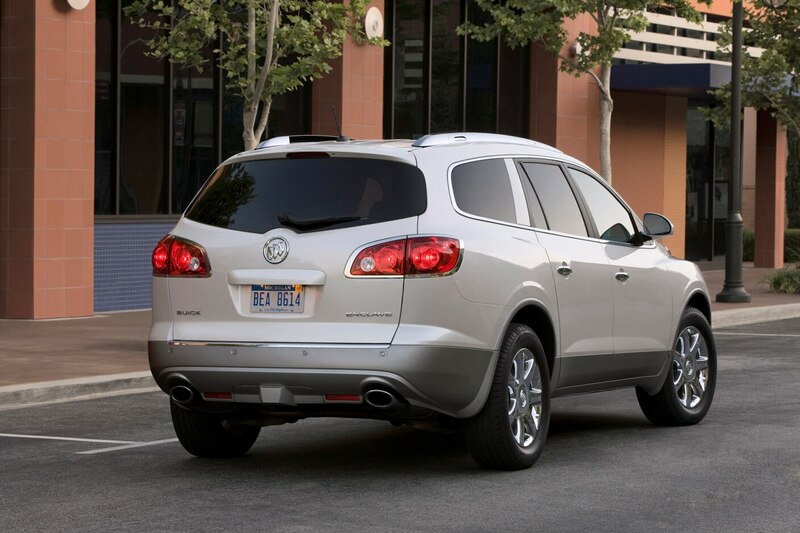 General Motors is recalling some 2011-2012 Chevrolet Traverse, GMC Acadia, and Buick Enclave crossovers for a potential failure of the windshield wiper arm in snow belt states. 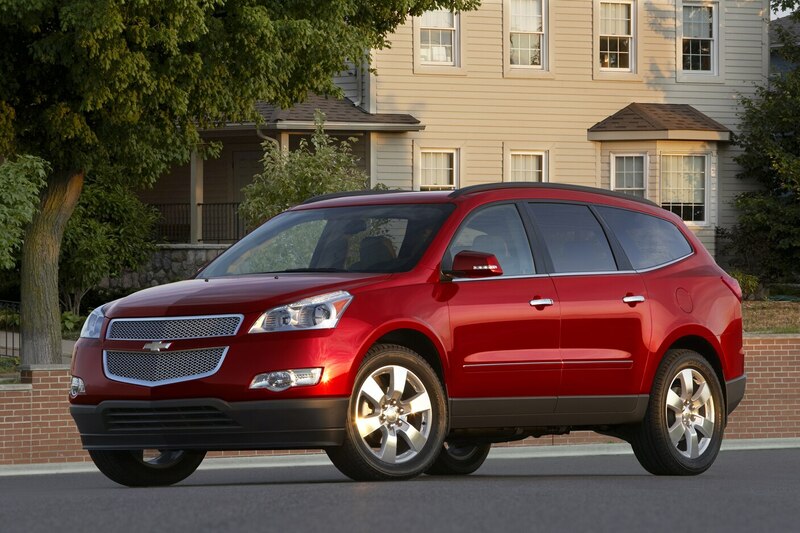 For 2013, Chevrolet has give its Traverse crossover an extensive aesthetic update.